Hi beautiful people! Do you love buying beauty box? Me? Of course I do especially if it is from Althea Korea, the price is insanely madness and the items you get is a top brand. 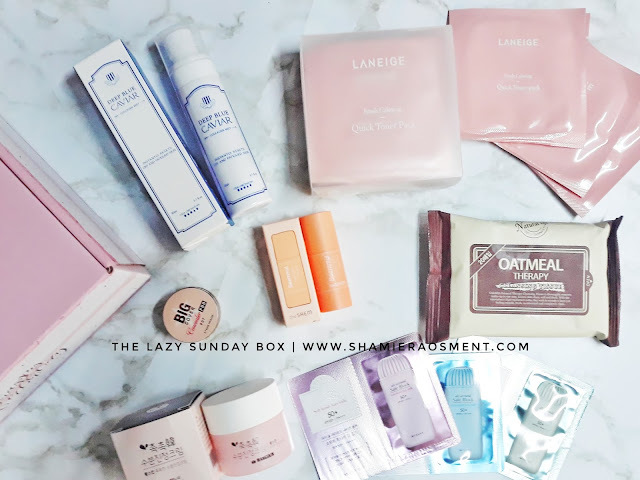 Recently, I bought Althea Lazy Sunday box from Althea! Wee! 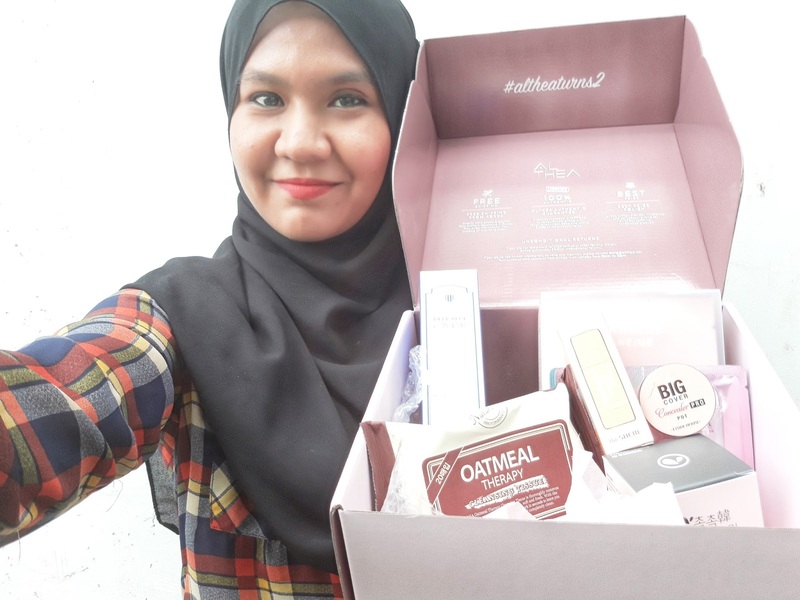 Guess what so special about this Althea Lazy Sunday box? For me this Lazy Sunday box is really suitable for mommy like me cos everything in the box is a quick fit thing. And what is that? For the first time in my life I felt the best toner in the world I can say so. It is because it is so easy to use, just opened the pack and pat to your face. Leave it a while. So calming and soothing. Then throw it away. Haha.. so so good for lazy people and of course good if you are going for travel. 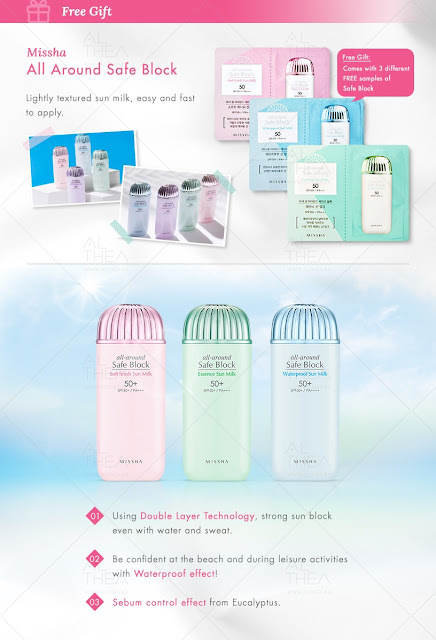 No more worries to bring on your toner on flight cos it is not in a bottle and it is not heavy as usual too! 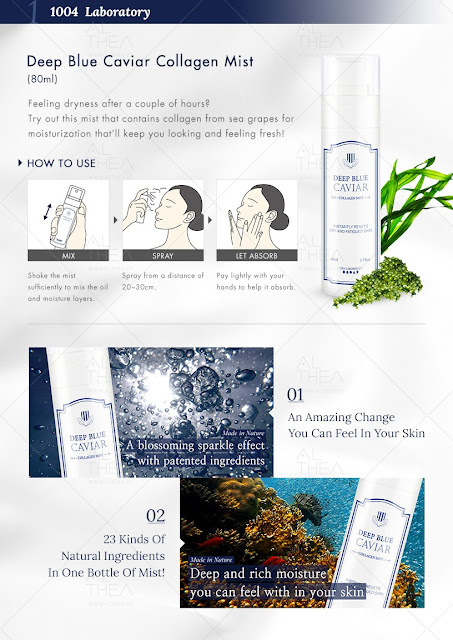 Honestly, this is my first time heard about Wangskin and when you received the product you can even read anything at the bottle or box. I need to learn Korea soon cos when you addicted to the product, you will need it. But eventhough it my first time trying the Wangskin, I love it. 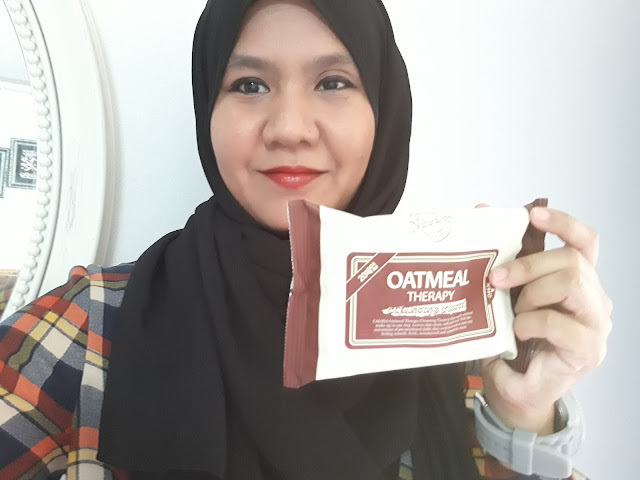 I love the texture, is lightweight, have no unpleasant odor and not oily. 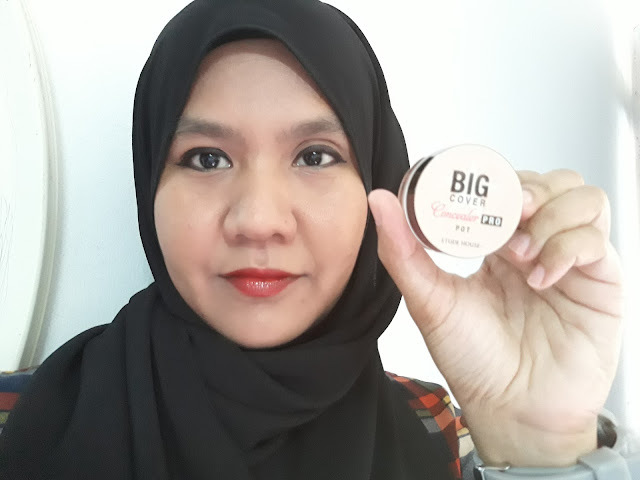 After a week using it, I noticed my pores are more smaller. So yes, do try it out peeps! 4. 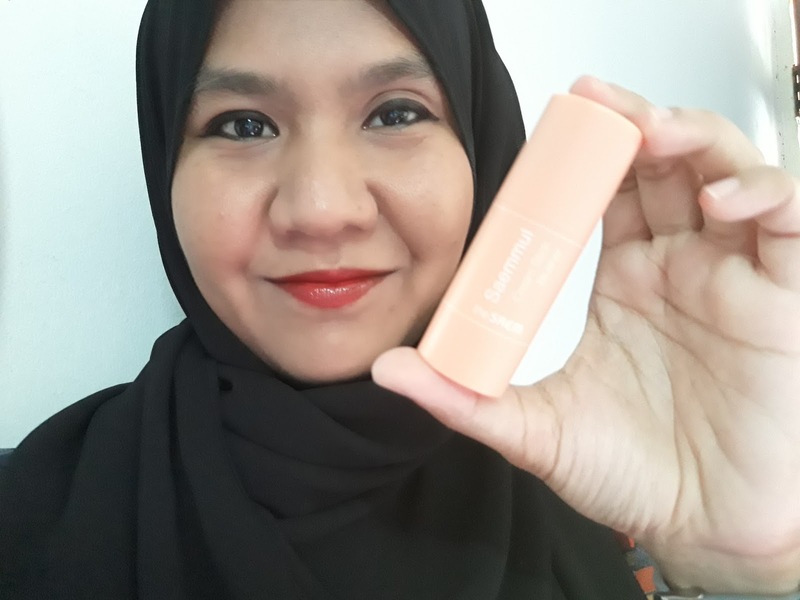 Saemmul Cream Stick Blusher. 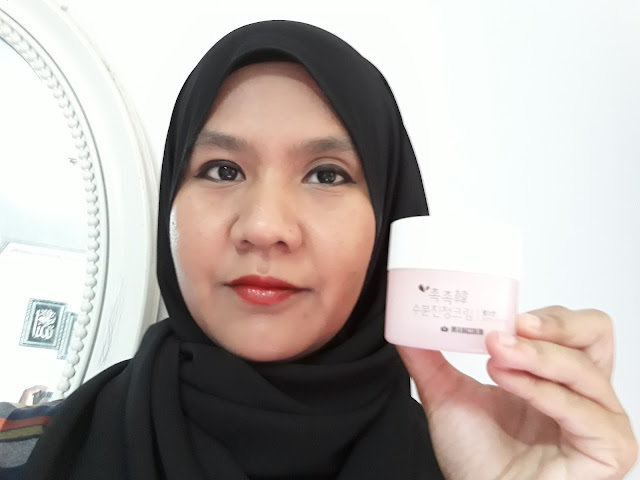 When you wanted something effective and quick this Saemmul Cream Stick blusher is one of the must-have items in your make up bag. 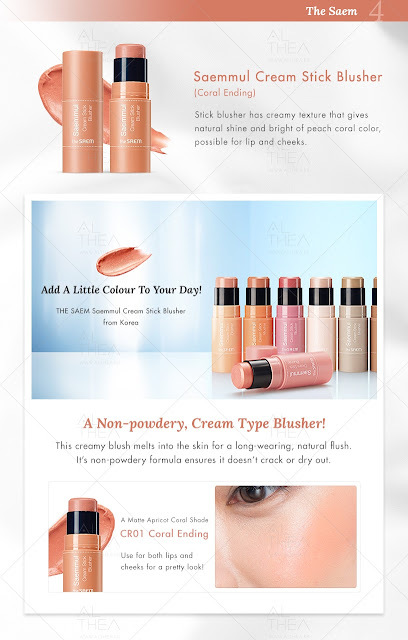 It easy to use, easy to carried and the color sticks well to your cheeks. I love how easy the function is and the light color is also cool as I really don't like pinkish cheek. Concealer also is one of the cool items for a quick fix and the Etude House concealer is also one of my favorite nowadays. I just need to apply it at my trouble skin area and I'm good to go. 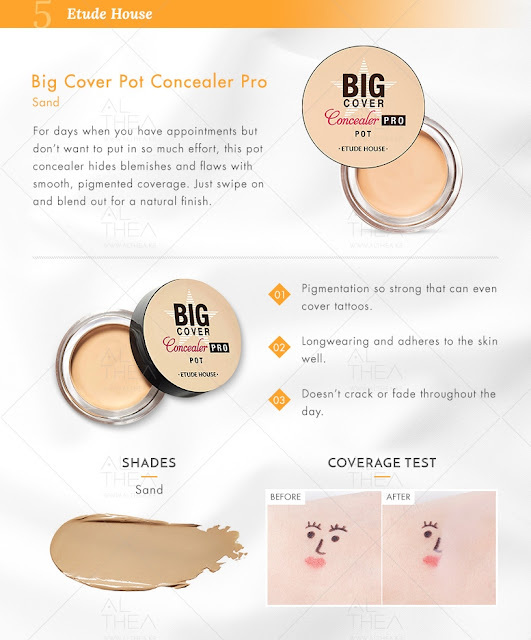 This Etude House concealer also great after hours using it. It corrected my scars and pores well too. Finally, another best product that always be in my handbag is a face mist. I love how effective face mist can makes me calm after a exhausted day or tiring walk with my kids. 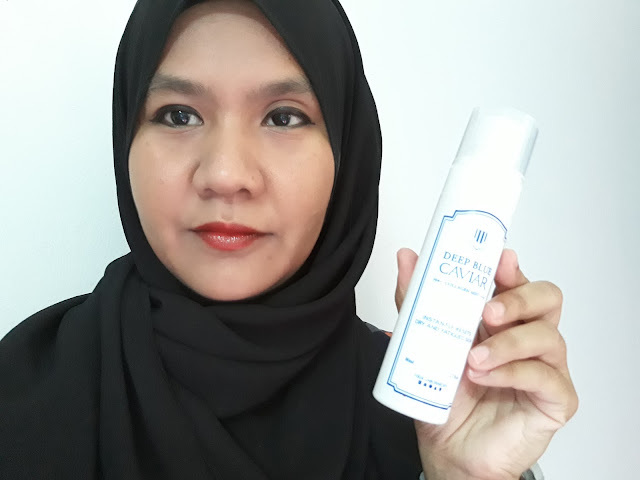 Huhu.. And this Deep Blue Collagen Mist even have a collagen inside it. So mommy will be more beautiful when my kids get tantrum right? Hahaha..yes its calming and not even oily. Love it! So there you go the 6 best products in the Lazy Sunday Box from Althea Korea. If you lazy or maybe need to rush everyday in your life this is something you must have. 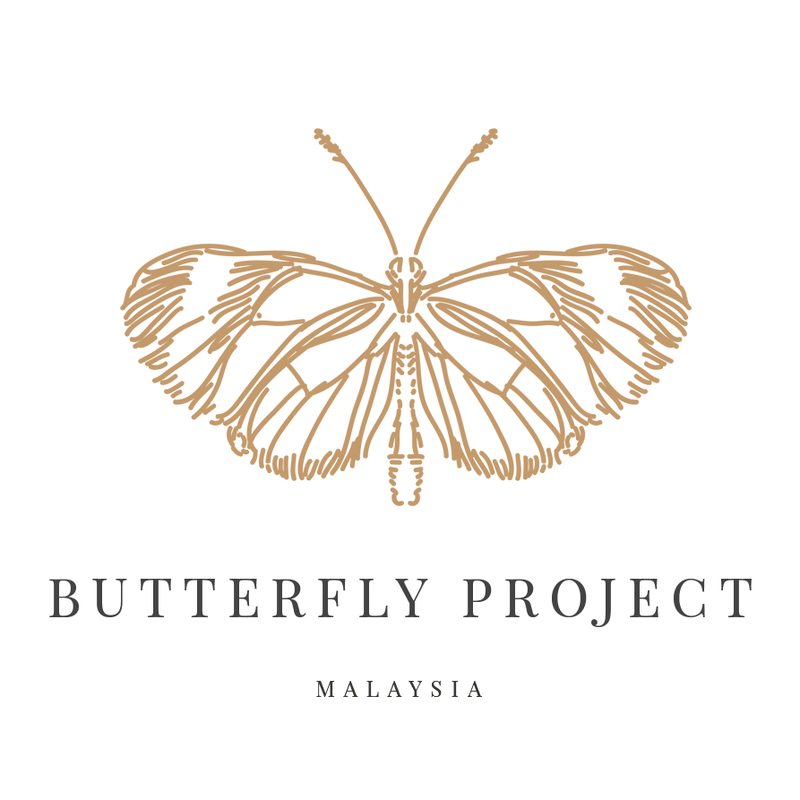 Do check out HERE cos it will be sold out faster than you can imagine. and check out my unboxing and review video here too! wahhh bestnya. 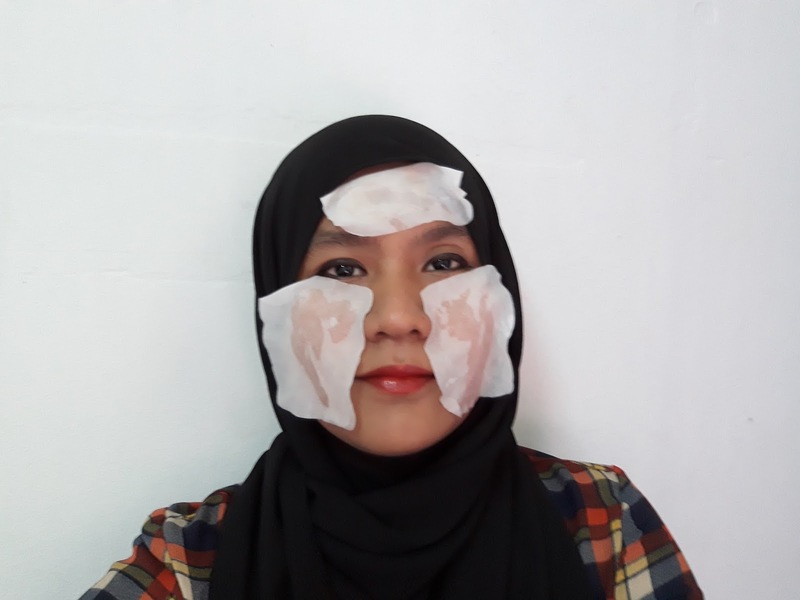 collagen mist tu mcm best je. Makin can un melecun lah ami pas ni. 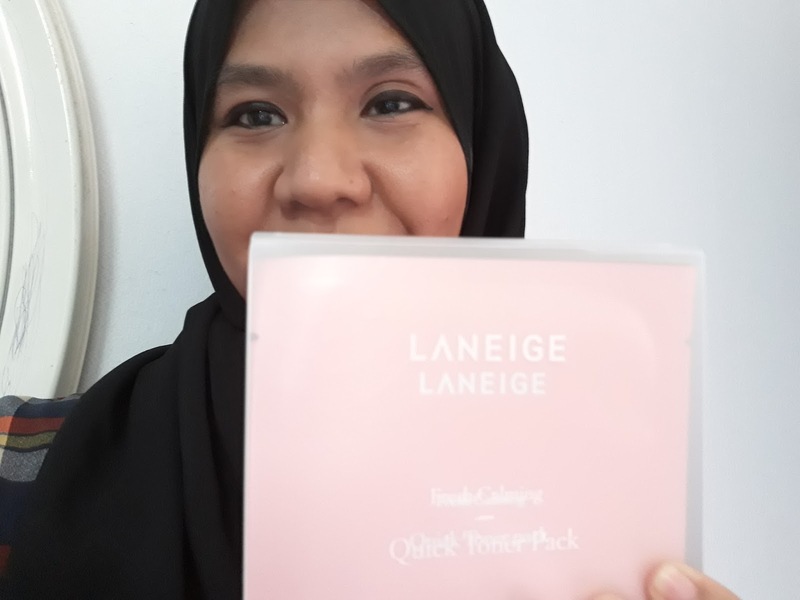 Terminat pulak dengan Laneige quick toner pack tu. 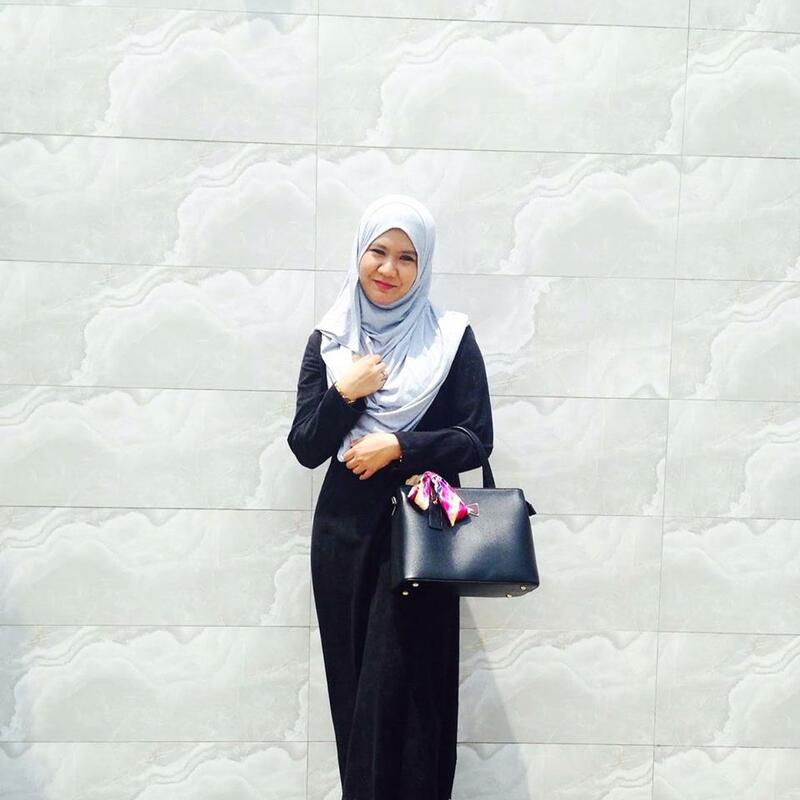 Senang nak bawak bila travel tak payah berat2 bag nak bawak botol toner dah.